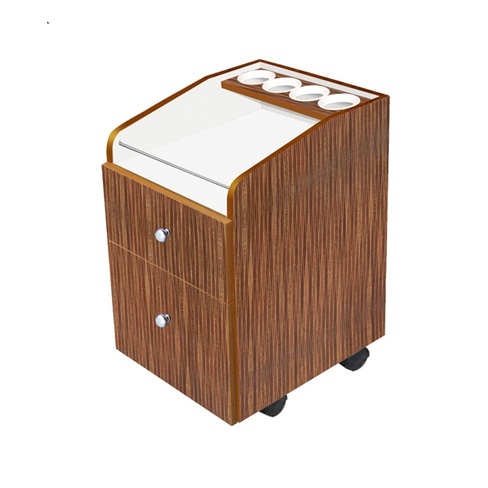 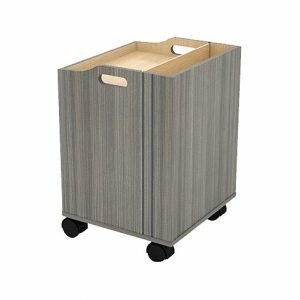 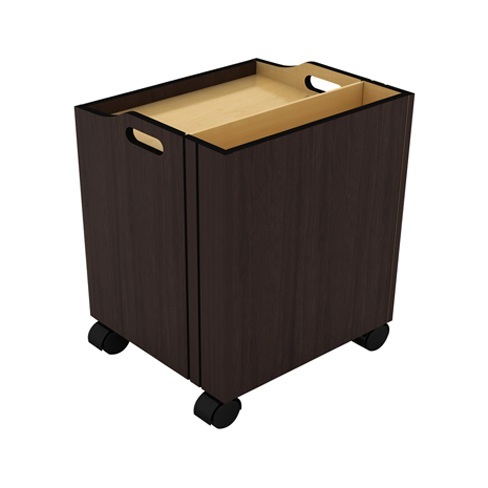 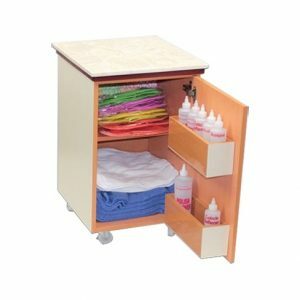 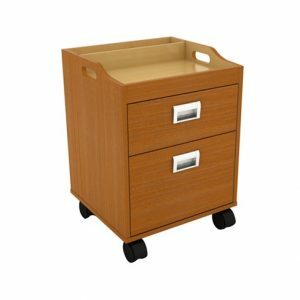 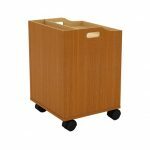 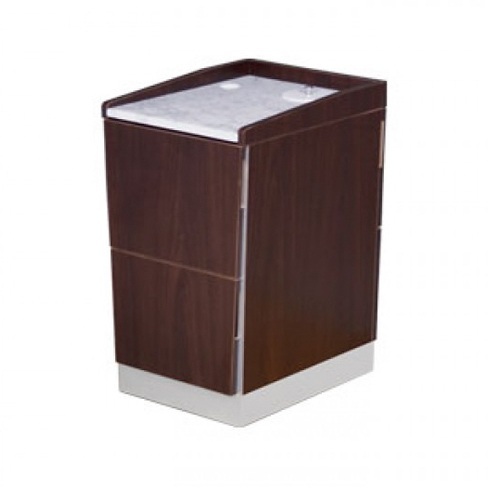 The Verona II Pedicure Trolley is a beautiful wood design trolley. 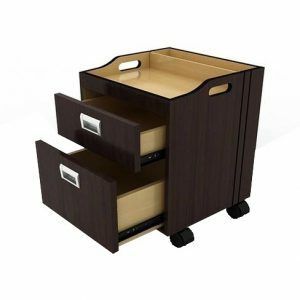 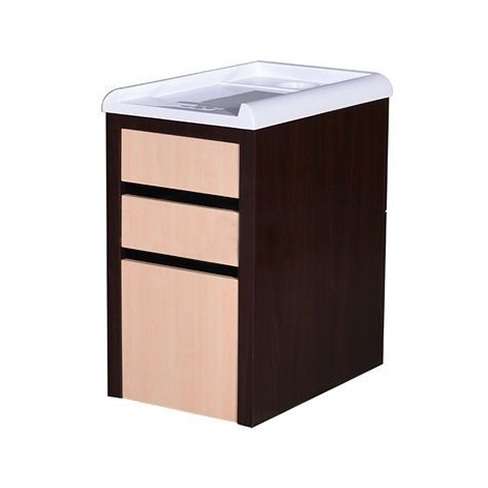 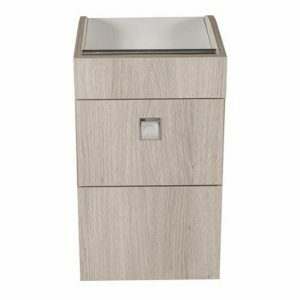 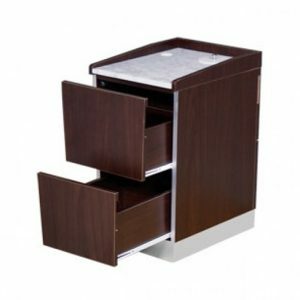 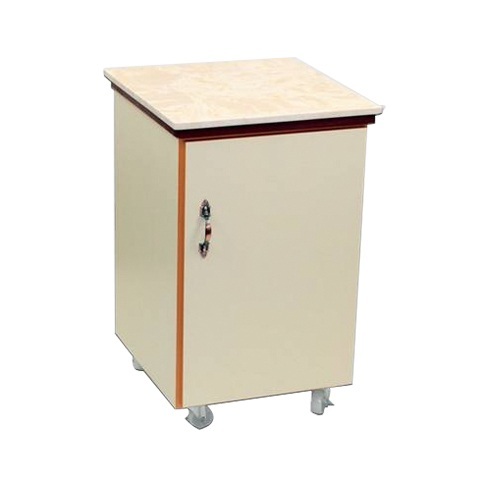 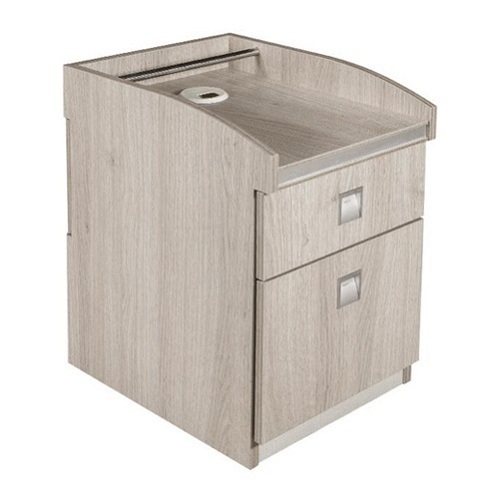 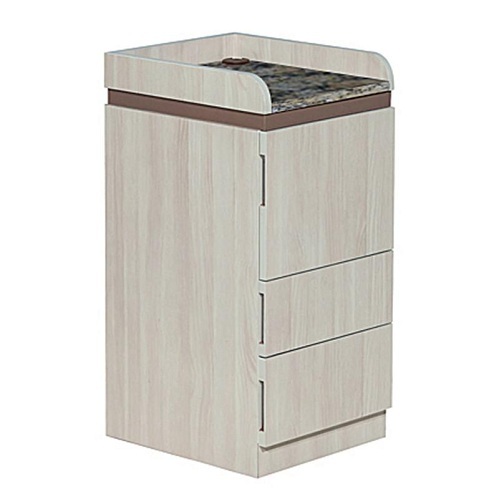 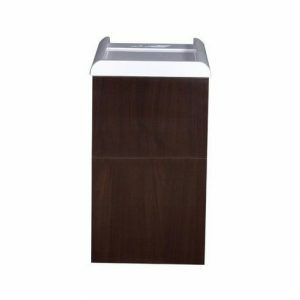 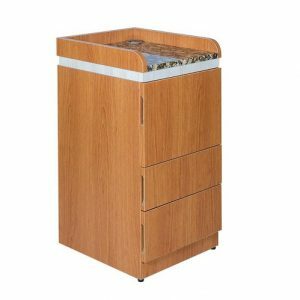 The Verona II is equipped with bottle holders and multiple drawers for storage. 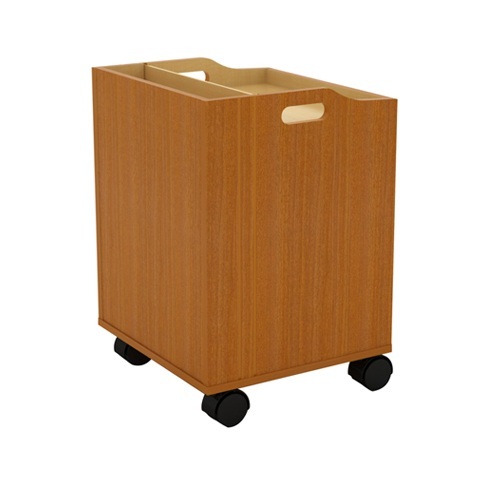 Collect the whole family.